The Bosco camp is inspired by the life and work of St John Bosco and St Vincent de Paul. 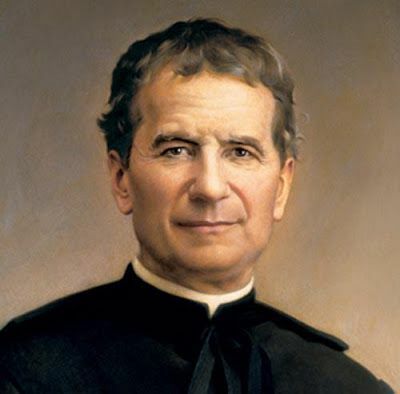 John Bosco was an Italian priest who worked with young people who were orphans or who had left difficult family situations and ended up on the streets. St Vincent de Paul also sought to provide opportunities for those who were not well off, and both saints did this with their Christian faith at the centre of their lives. In the same spirit, we welcome children from all backgrounds to the St John Bosco Camp, creating an environment where they are respected and encouraged, so that they discover new talents in themselves. We are a Catholic camp and Mass or a Communion service is held each day. Children and helpers are encouraged to attend. All children are required to attend Sunday Mass. If you are interested in applying please click here for more information.